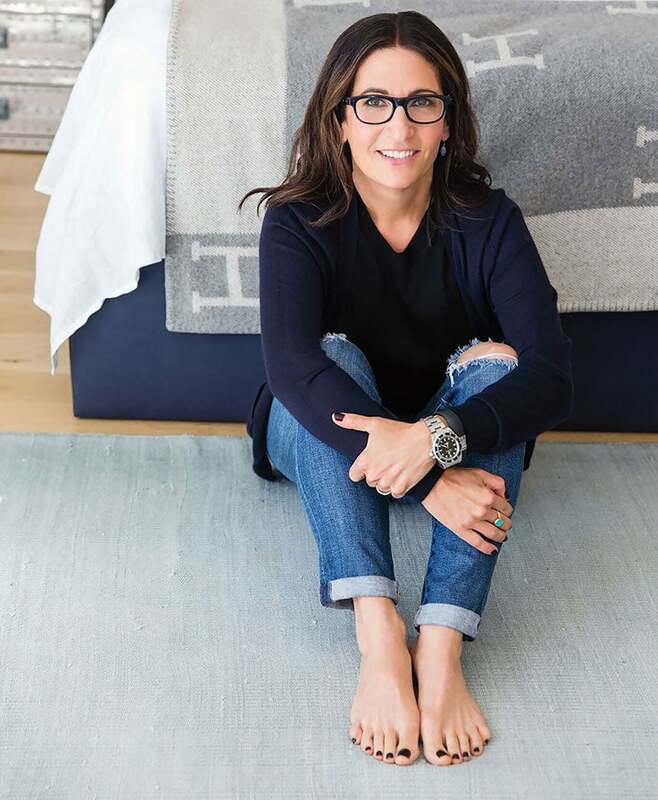 There's no disputing that Bobbi Brown is a titan of beauty: Though best known for her eponymously named Bobbi Brown Cosmetics beauty line, which revolutionized the beauty industry by glamourizing natural tones in makeup, Brown didn't stop there. In fact, she has created several entrepreneurial ventures, her latest being EVOLUTION_18, a lifestyle-inspired wellness brand. Besides being a world-renowned makeup artist who built an empire on ten simple lipsticks she created, she's a best-selling author, sought-after speaker and serial entrepreneur. She has written nine beauty and wellness books, and has launched her new line since leaving Bobbi Brown Cosmetics in October 2016. I have broken down in front of my husband, family and girlfriends. It is very cathartic because you get it out and then you just quickly realize, "I got this, I can do this." Being an entrepreneur is really fascinating because some days I think I am unstoppable, and some days I think, "What am I doing?" I manage it by exercising, and sometimes drinking vodka! I am in the process of building a lifestyle company that includes a hotel, digital magazine and wellness products -- all things to help people be better versions of themselves. At a time when stark contours and shiny red lips were in fashion, Bobbi Brown designed cosmetics to highlight a woman’s natural look, and introduced Bobbi Brown Essentials, in 1991. This line of color cosmetics revolutionized the industry. The original brown-based lipstick shades offered a simple, edited way for all women to embrace and highlight their lips. Other groundbreaking products soon followed. Brown's philosophy is straightforward: "Women want to look and feel like themselves, only prettier and more confident," she says.